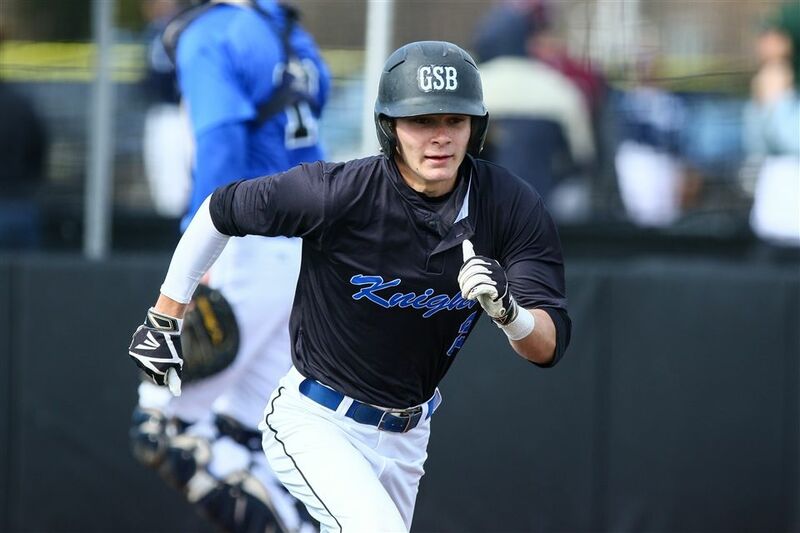 Seven GSB seniors have been honored as scholar athletes this spring, recognized for their contributions on the playing fields and commitment to maintaining high academic standards. Please join us in congratulating each of these students on his / her achievements. 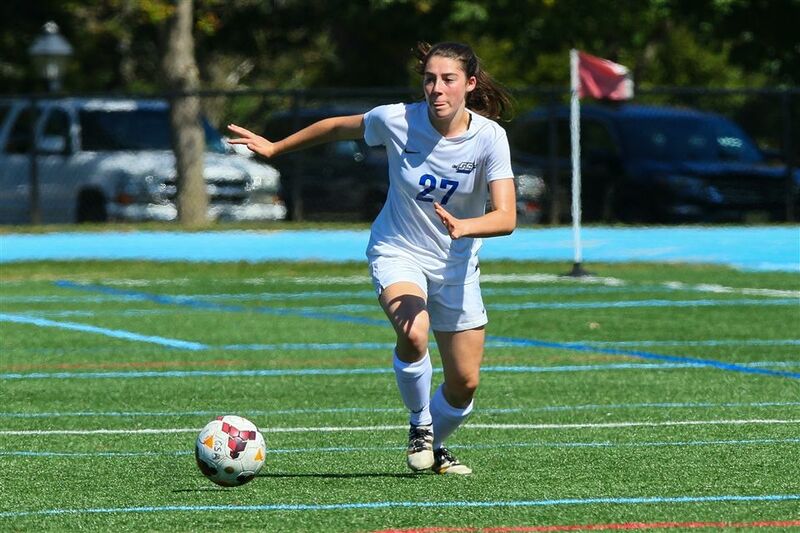 Amanda Lazar has been a four-year member of the varsity girls' soccer team and also competed in track and field during her junior and senior years. A recipient of high honors at GSB, Lazar will attend Cornell University next fall where she plans to study animal science. 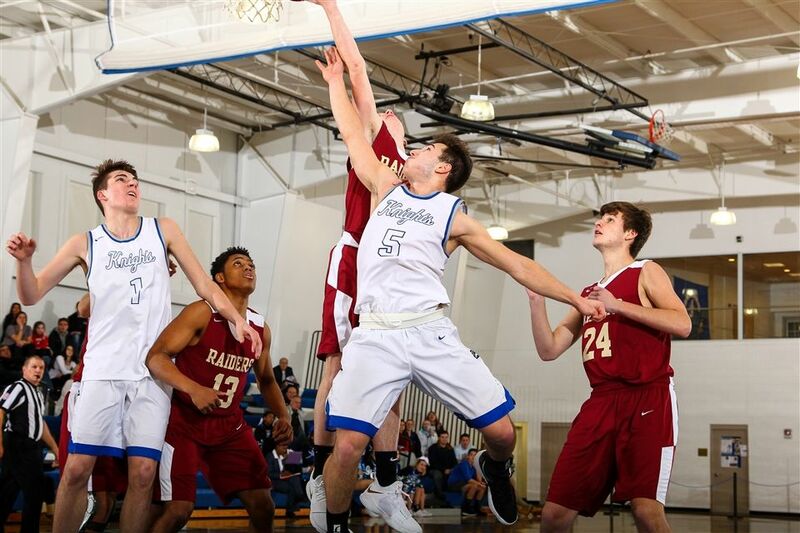 A four-year starter on the varsity boys' basketball team, Alex Schachne notched more than 1,000 points and 500 assists during his career with the Knights. 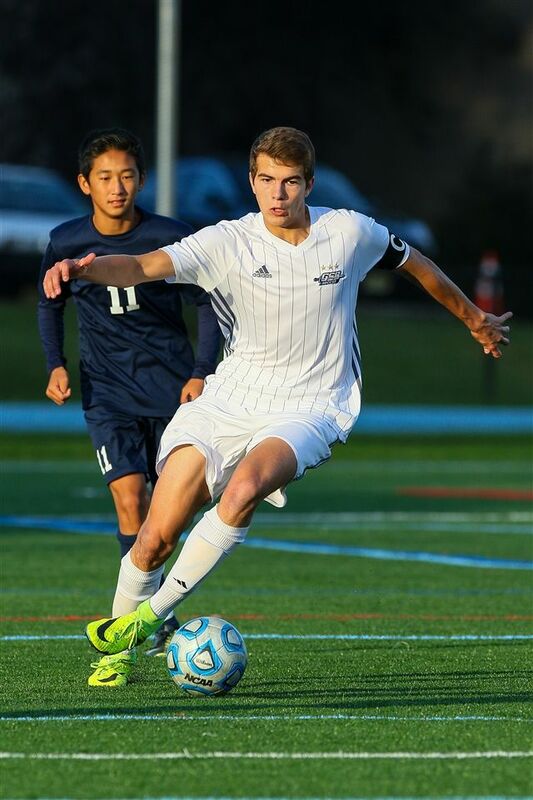 A co-captain during his junior and senior seasons, Schachne helped lead the team to four consecutive county titles, and most recently to the sectional finals of the NJSIAA state tournament. A member of the honor roll, Schachne will continue his academic and athletic careers next year at Johns Hopkins. A four-year starter on the varsity boys' soccer team, Bailey Gano is an extremely versatile player. In fact, he has played every position, except goalie, over the course of his four years and acquitted himself well at each. Gano also plays for the Knight's golf team. In soccer, he has earned recognition at every level: conference, county and state. A recipient of high honors, Gano will continue his academic and athletic careers at Stevens Institute of Technology next fall. A middle infielder for varsity softball, Dani Towle has been a key contributor to the team's offense during her time in the upper school. At the plate, Towle is rounding out her best season to date, with 22 runs scored and a .426 batting average. During her sophomore and junior season, Towle helped the team to consecutive Skyland Conference titles. 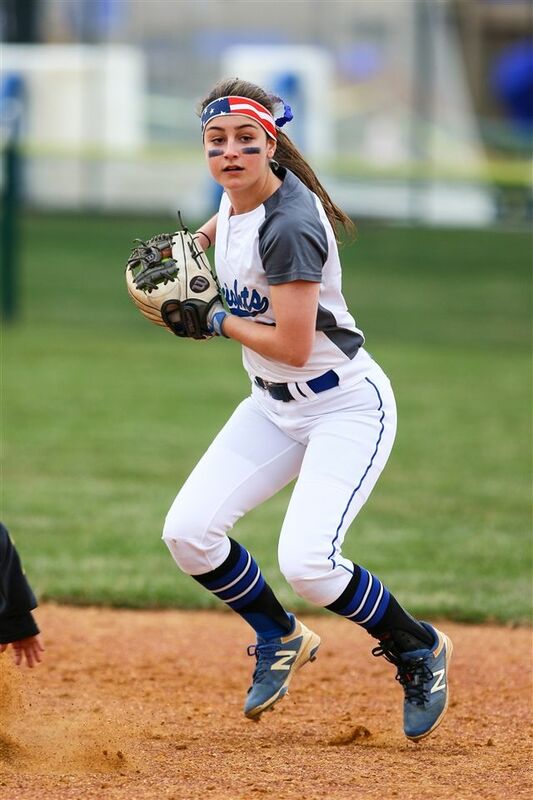 A member of the honor roll, Towle will continue her education and her softball career at Providence College next year. Over the past four years, Mia Kirby has been a key contributor to varsity girls' soccer and lacrosse. In soccer, Kirby has helped lead the offensive charge, notching 30 goals and 15 assists over the past two seasons. 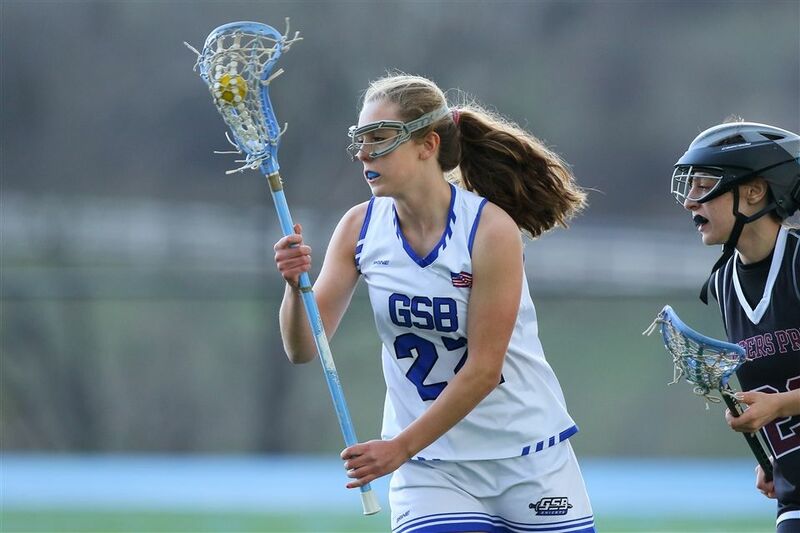 In lacrosse, she recently hit the 200-goal milestone, and currently has 70 goals for this season. 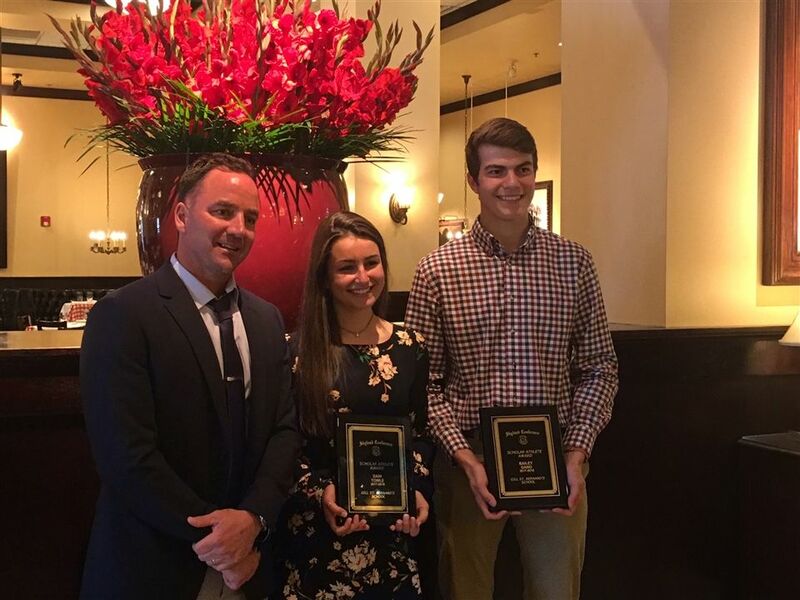 This winter, Kirby was honored by the NJSIAA at the National Women and Girls in Sports Day for her contributions to both sports. A member of the honor roll, Kirby will continue her academic and athletic careers next year at Connecticut College. 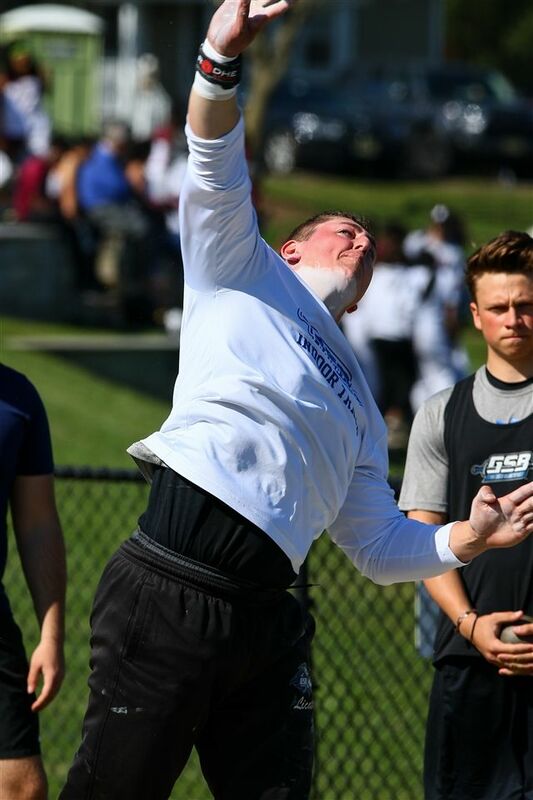 Over the past two years,CJ Licata has cemented his position as one of the best high-school throwers in the nation. During his senior season, Licata has consistently thrown more than 60 feet in shot put. This spring, he has garnered the top spot in shot put at the Skyland Conference Relays, the Somerset Relays, the Penn Relays, the Prep B Championships, the Skyland Conference Championships and the Glenn Loucks Games. For all of those events, except the Penn Relays, Licata also claimed the top spot for discus! At the Glen Loucks games on May 12, Licata set a personal record for both discus (184-2.75) and shot put (63-2.25). He also came away with the outstanding male athlete award, having launched the second-best discus throw in meet history. A member of the honor roll, Licata will continue his academic and athletic careers next year at Princeton University. 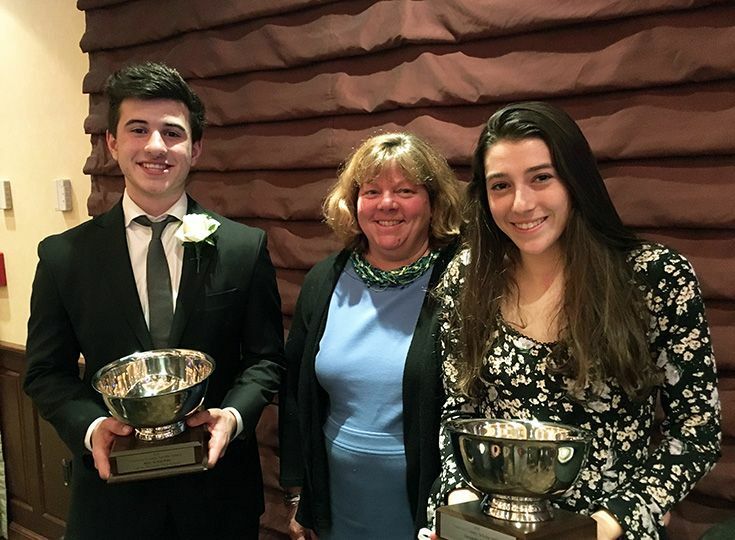 During his four years as a starter for varsity baseball, shortstop Ryan Morash has helped lead the team to four consecutive Skyland Conference Mountain Division championships. He was also an important contributor to the 2016 squad, which reached the NJSIAA sectional finals for the first time in the school’s history. In his junior season, Morash broke the 100-hit milestone. This season, he became the school's all-time leader in hits and recently scored his 100th run. Batting .443, Morash currently has 31 hits for the season, on-pace to reach or exceed last season's 37. A member of the honor roll, Morash will continue his academic and athletic careers next year at Division I Hofstra University.